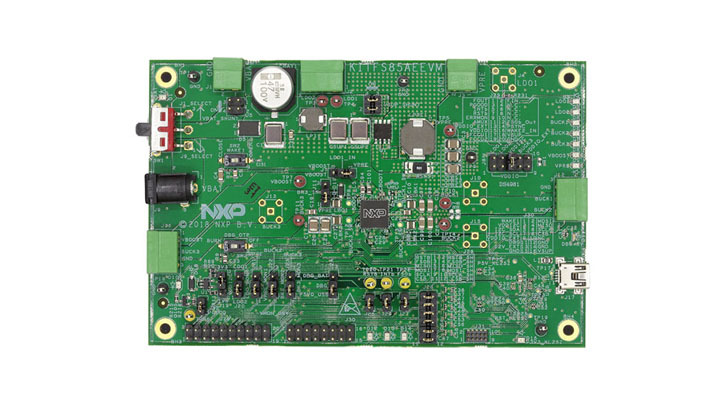 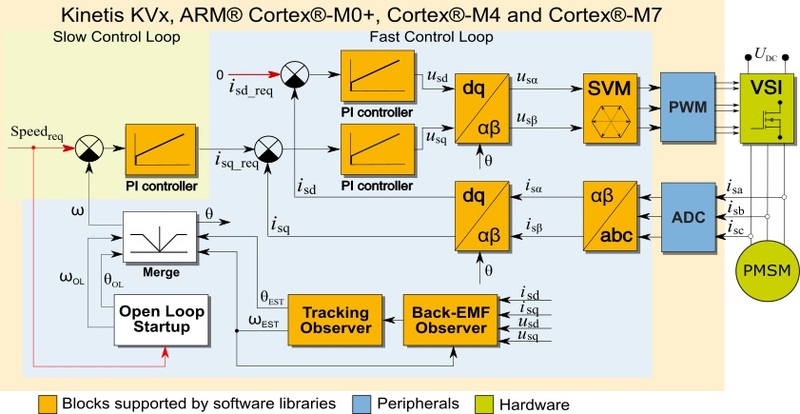 The NXP® MPC5606E MCU is built on Power Architecture® technology and is a gateway system designed to move data from different sources via Ethernet. 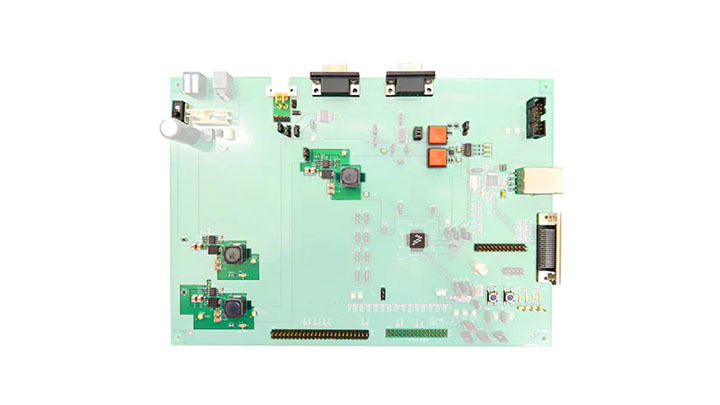 The KITFS85FRDMEVM is a developpement board targetting 12V automotive market. 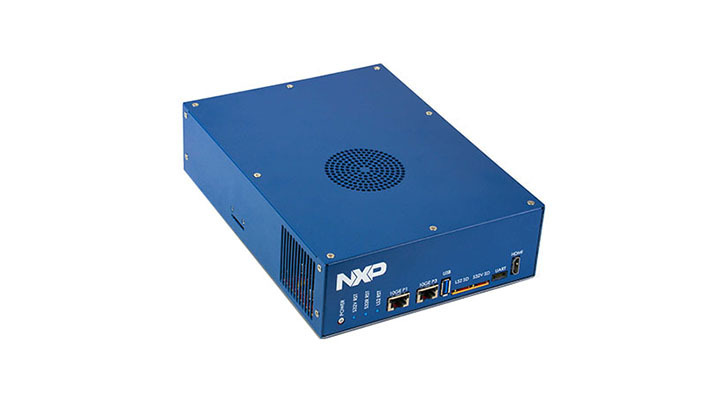 It's designed to provide the best performance and reference layout. 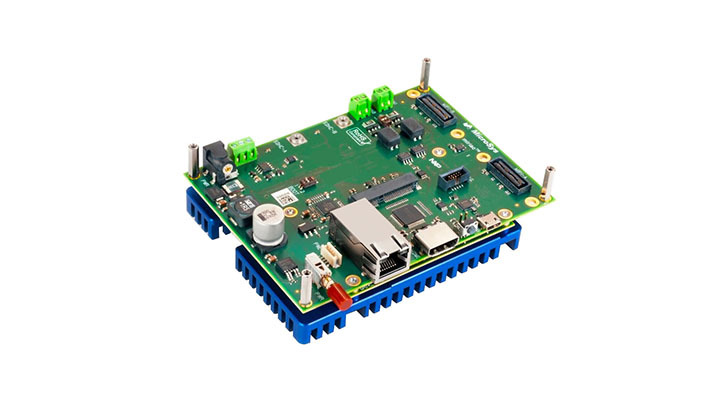 The KITFS85AEEVM is a developpement board targetting 24V Truck market. 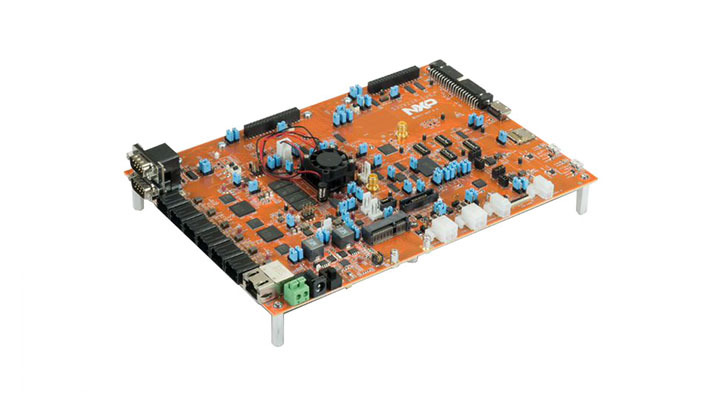 It's designed to sustain up to 60V at Vbat and can support all transient pulse. 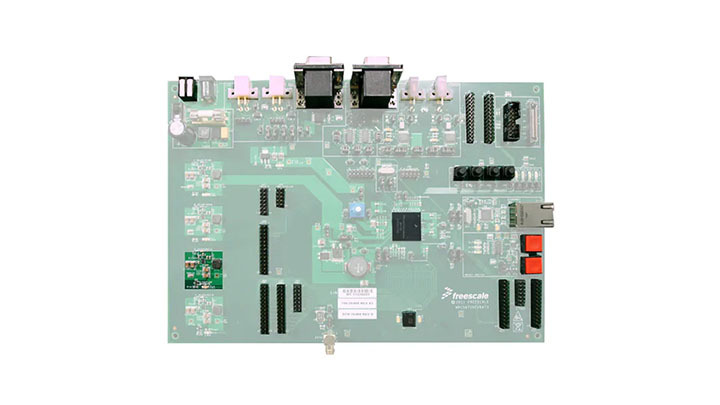 Ethernet Switch & PHY Evaluation Board. 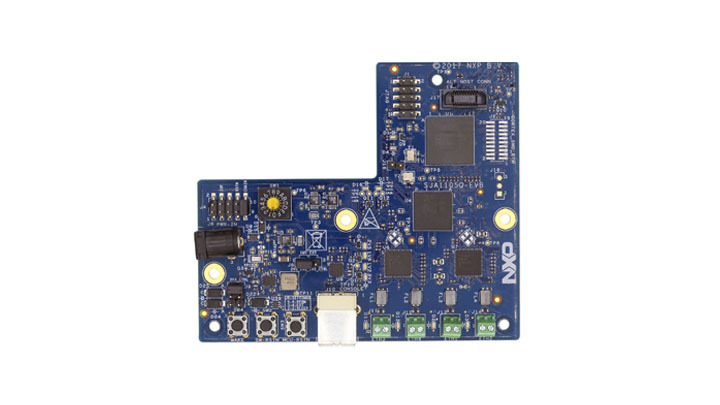 The SJA1105Q-EVB is an evaluation board for the SJA1105P/Q/R/S Automotive Ethernet switchs series and TJA1102 dual 100BASE-T1 PHY. 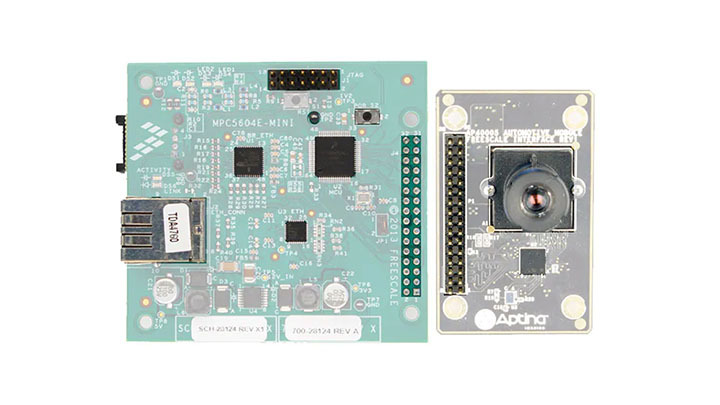 The NXP® MPC5604E MCU based video over Ethernet development kit enables your next- generation automotive and general market camera applications. 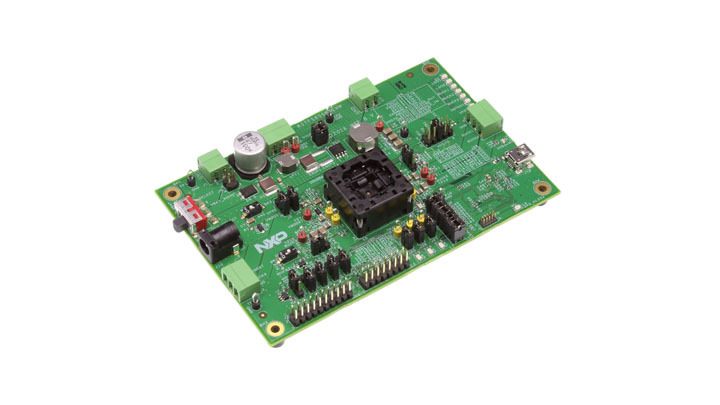 The Freescale MPC567xK family evaluation board for automotive safety and chassis control applications. 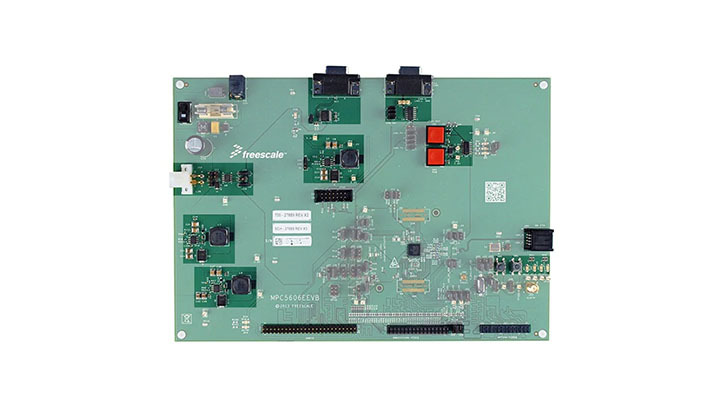 The Freescale MPC5604E Evaluation Board for automotive safety and chassis control applications contains P&E debugger and all power supply cables.